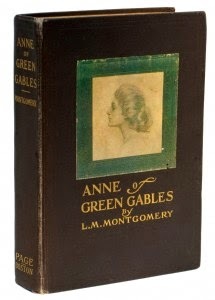 Before I could even read, I often found my mom lying in her bed late at night reading Anne of Green Gables. I remember the dictionary she kept on her night table because the author, Lucy Maud Montgomery, had an extensive vocabulary. What I didn't know at the time, was that those books would be made into a television film adaption in 1985. What I also didn't know was that you would enter my life and I would never be the same. 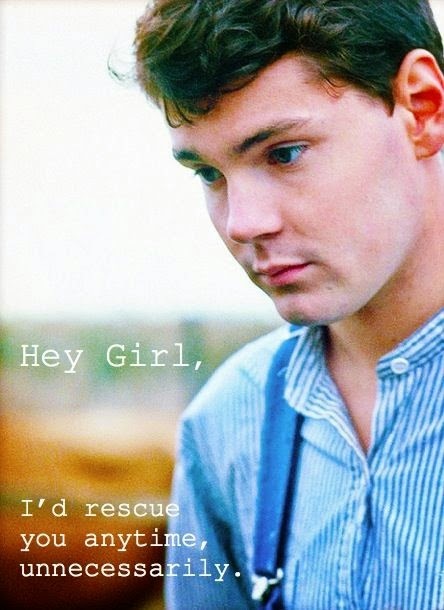 "Gilbert Blythe was trying to make Anne Shirley look at him and failing utterly... Gilbert Blythe wasn't used to putting himself out to make a girl look at him and meeting with failure. She SHOULD look at him, that red-haired Shirley girl with the little pointed chin and big eyes that weren't like the eyes of any other girl in Avonlea school. Gilbert reached across the aisle and picked up the end of Anne's long red braid, held it out at arm's length, and said in a piercing whisper: 'Carrots! Carrots!'" Though it took Anne several movies/books to figure it out for sure, I always liked you. 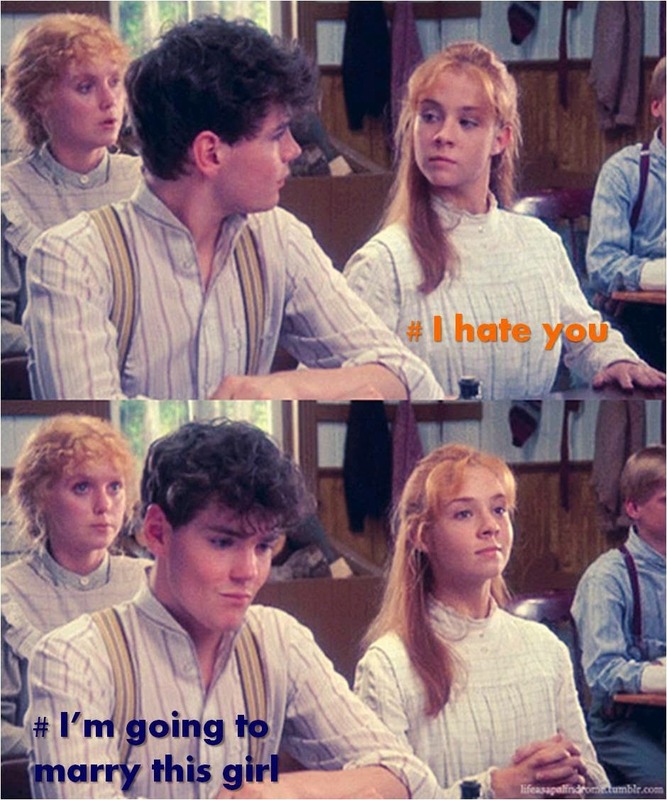 Your intelligence, witty comments, willingness to give up Avonlea school because you thought Anne needed it more after Matthew died, and never stopping to earn Anne's forgiveness and trust - those qualities basically gave me high standards to look for in a future partner. "Gilbert had also sprung from the boat and now laid a detaining hand or her arm. 'Anne,' he said hurriedly, 'look here. Can't we be good friends? I'm awfully sorry I made fun of your hair that time. I didn't mean to vex you and I only meant it for a joke. Besides, it's so long ago. I think your hair is awfully pretty now - honest I do. Let's be friends.'" Thank you for rescuing Anne from her re-enactment of the Tennyson poem before she drown. Every girl needs a hero. I will be always grateful for you showing me that movies can be just a good as books. 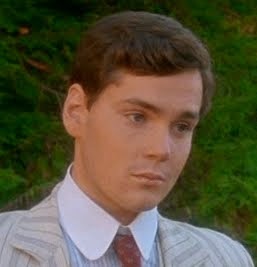 Jonathan Crombie will forever be in my heart as the only actor who could ever be you on screen. The world will never be quite the same without him. Last of all, Gilbert, thank you for teaching me that the best things in life are worth the wait. You never gave up on Anne and your willingness to fight for her and love her despite her turning you down so many times, is something we all wish we had. You taught Anne that she didn't need to look for her dreams outside of herself. 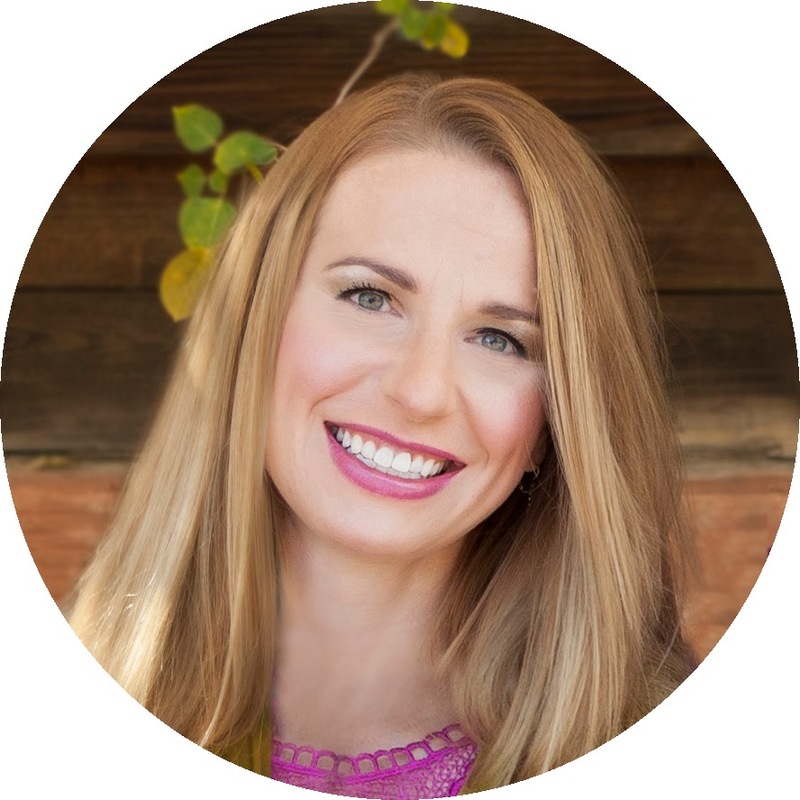 You helped her discover "it's not what the world holds for you, it what you bring to it." This is beautiful! 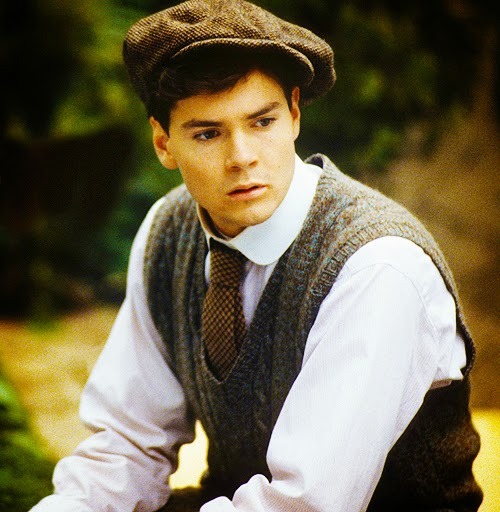 I love Gilbert Blythe! I love love love this series and have watched it over & over through the years. Gil will be greatly missed. Great tribute Robin.